You may or may not know we have a thing for blush at BHC, and anytime one of our brides has a hint of blush in their colour palette we do a little happy dance! We know blush has been the it colour for several seasons, we liken it to the braid trend that isn't going any where and just keeps getting prettier each season! 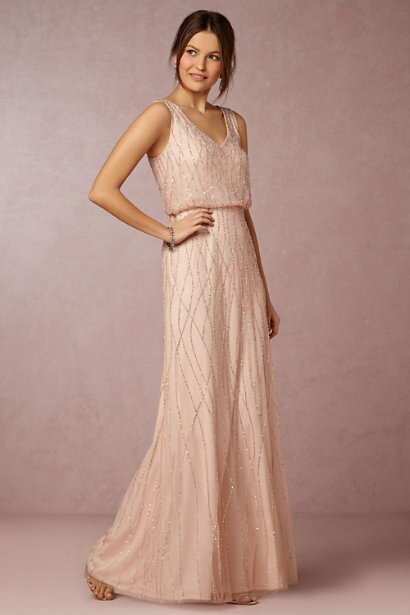 Finding the perfect bridesmaids dresses can be a difficult task so we have decided to share six of our favourite blush bridesmaids dresses with you today. Just click the dress name to start shopping!